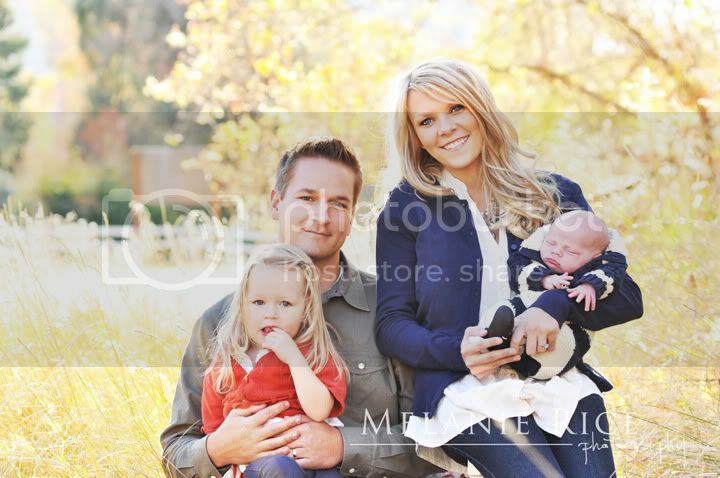 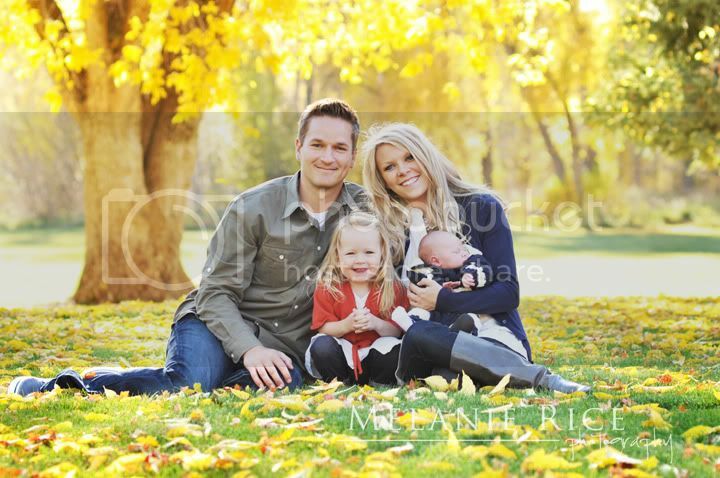 I was so honored when Ashlee asked me to not only photograph their new baby Summit, but also their entire family! 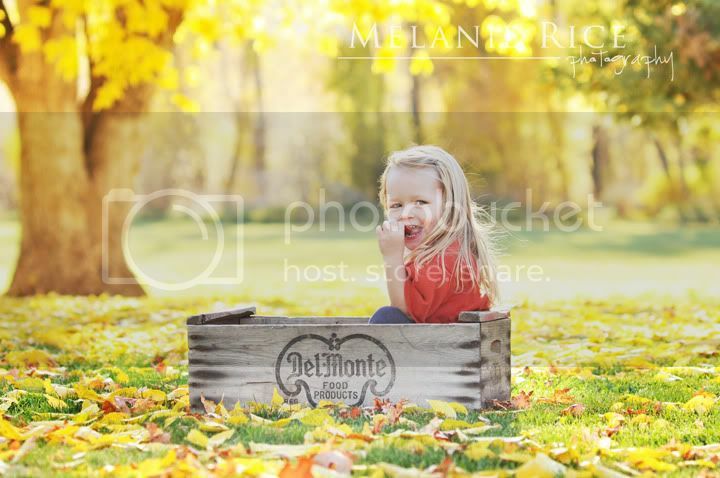 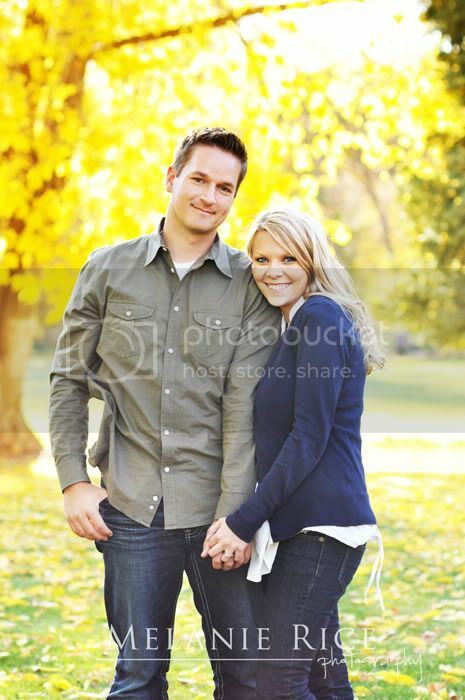 We had a blast during their mini session and got some fun shots. 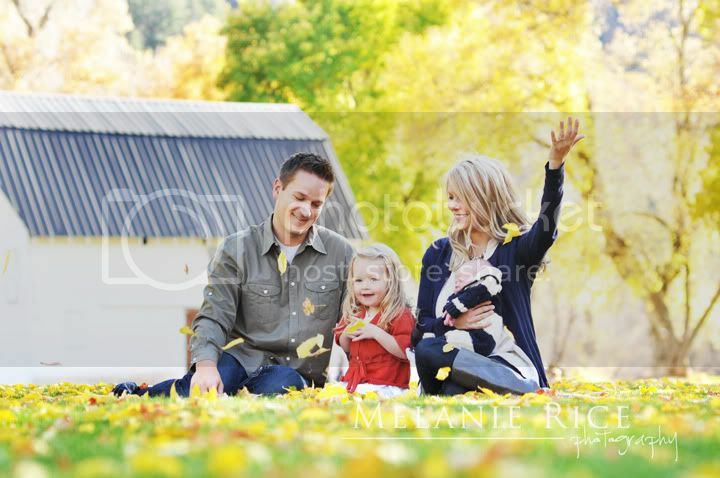 The fall colors were absolutely amazing that day. 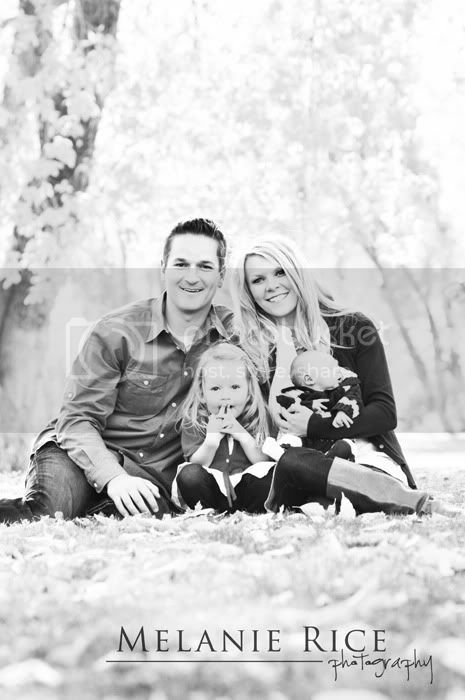 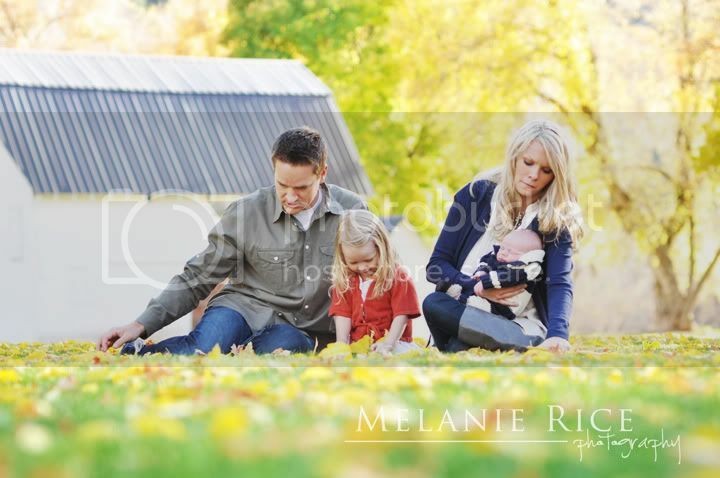 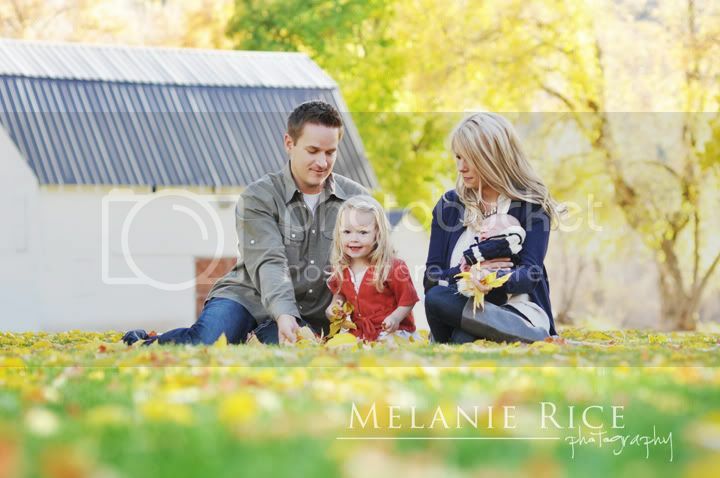 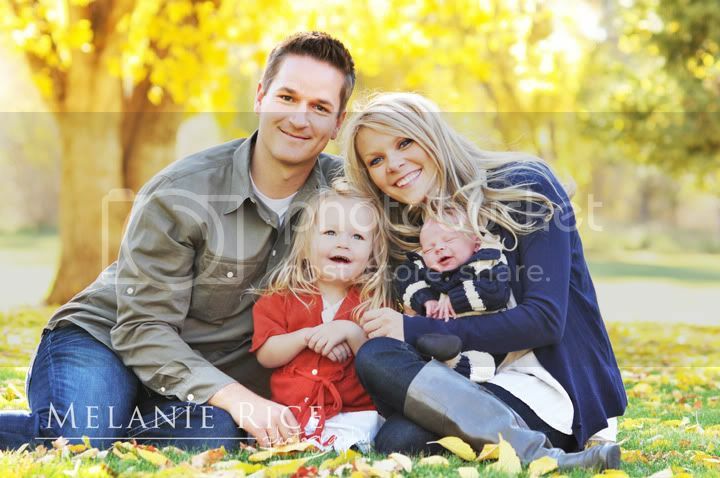 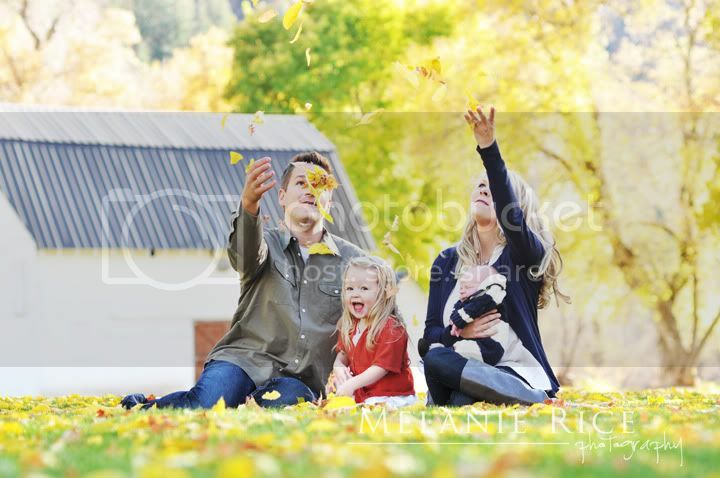 They have such a truly beautiful family and they made my job easy. 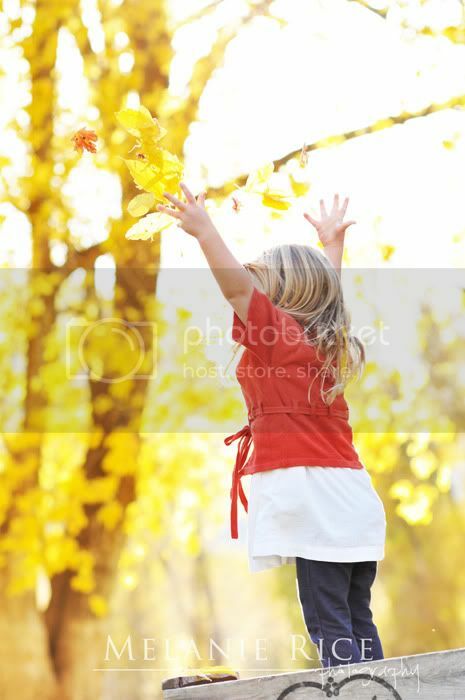 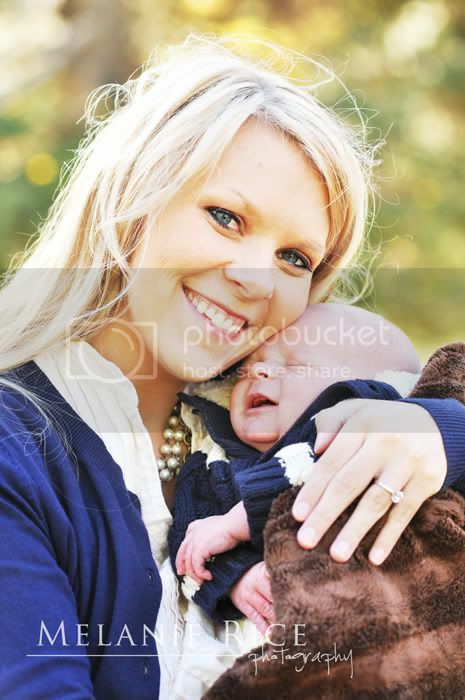 I love seeing their love for brand new little Summit... it shows in the images! 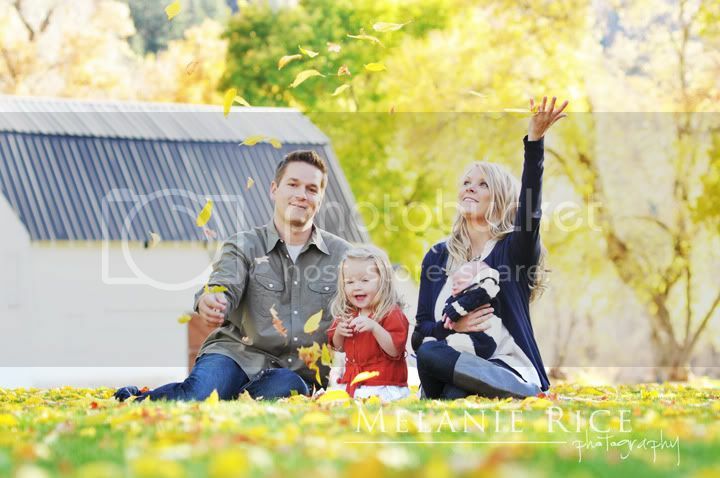 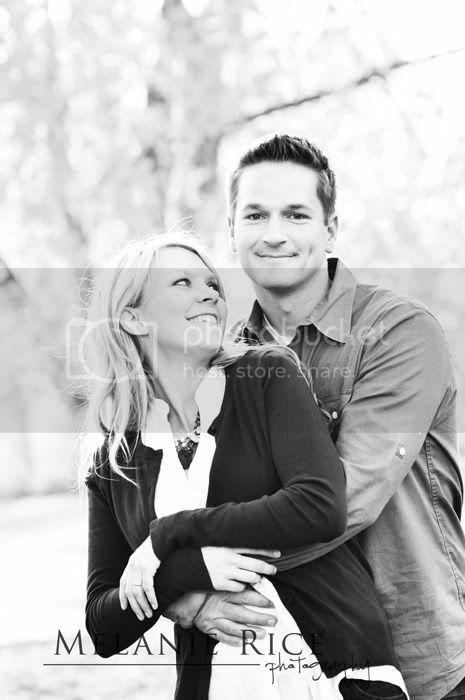 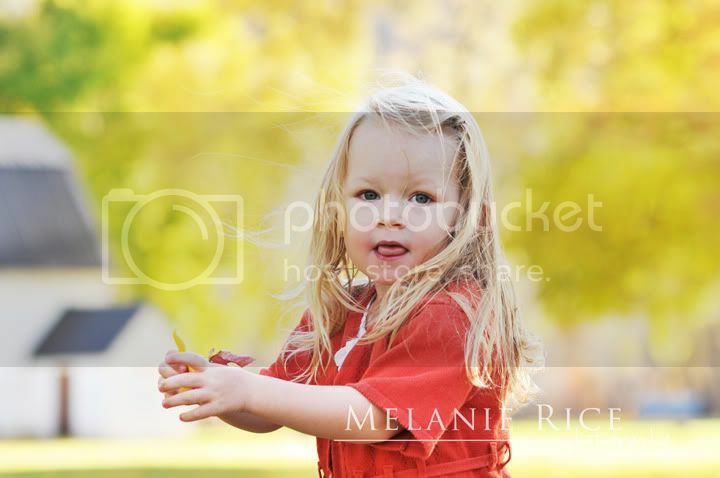 Enjoy this little preview from their session!